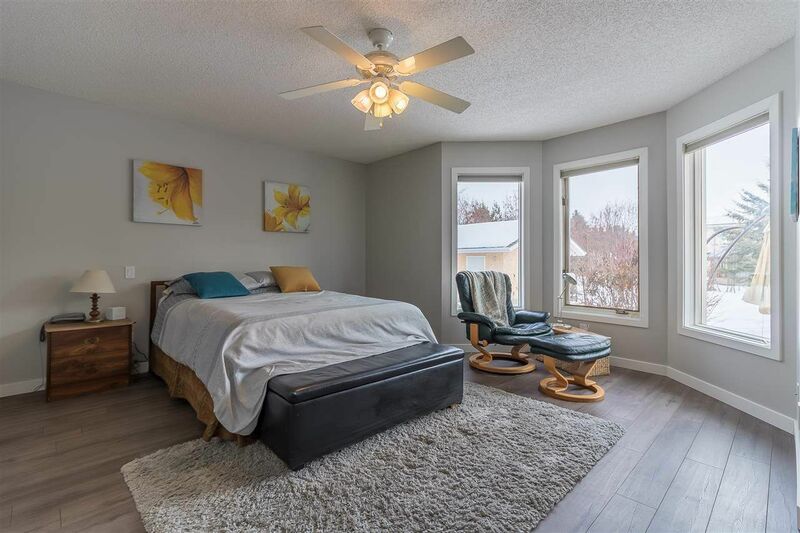 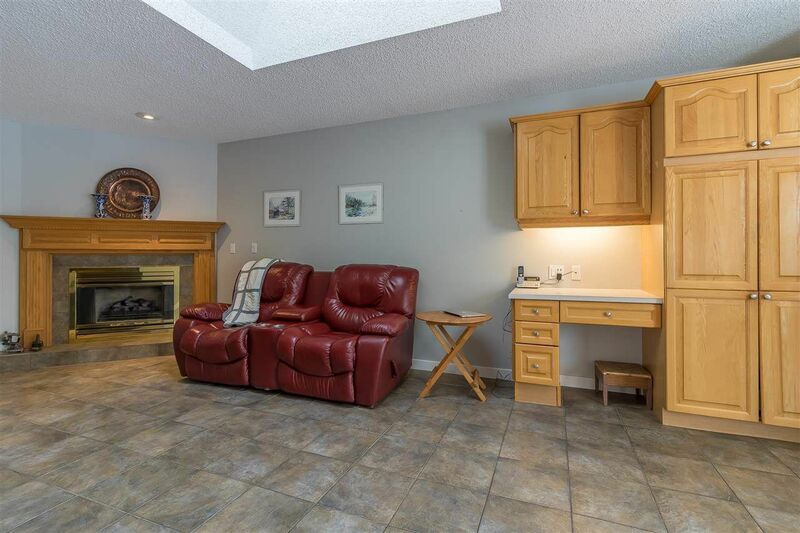 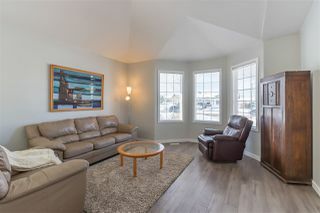 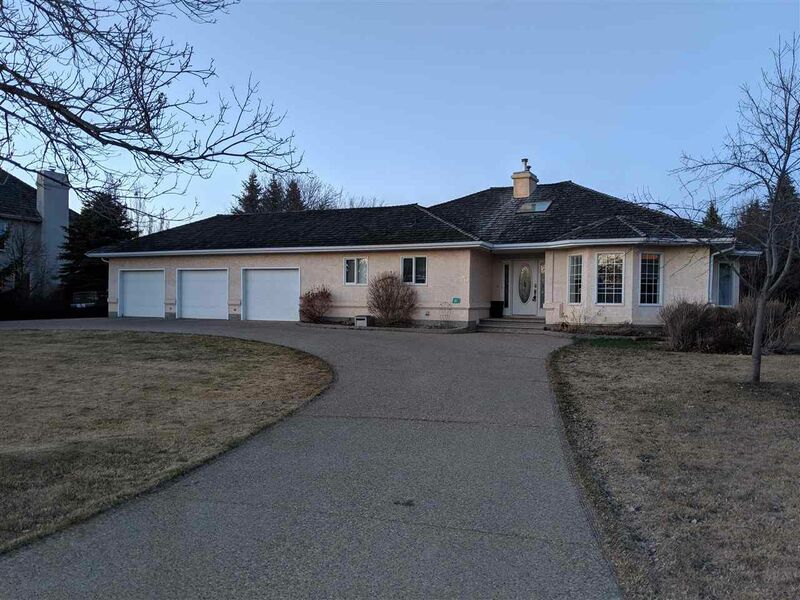 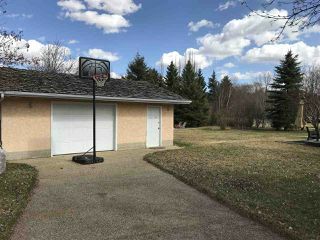 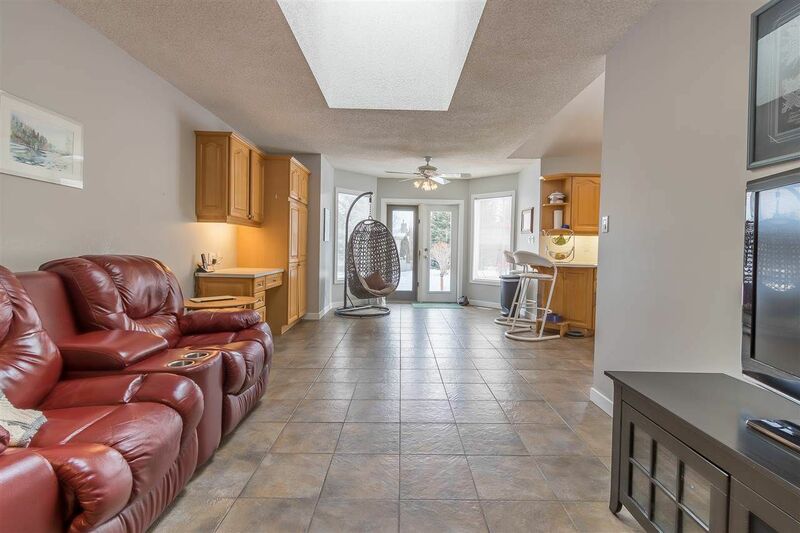 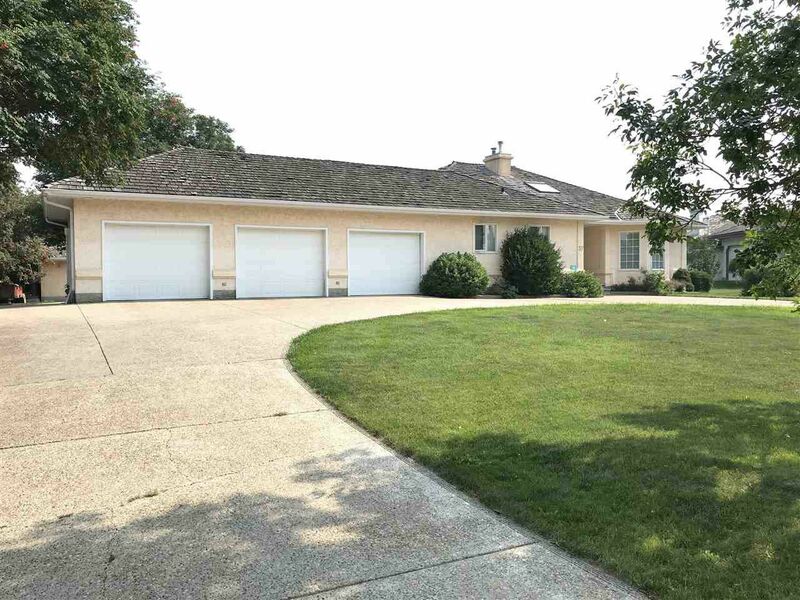 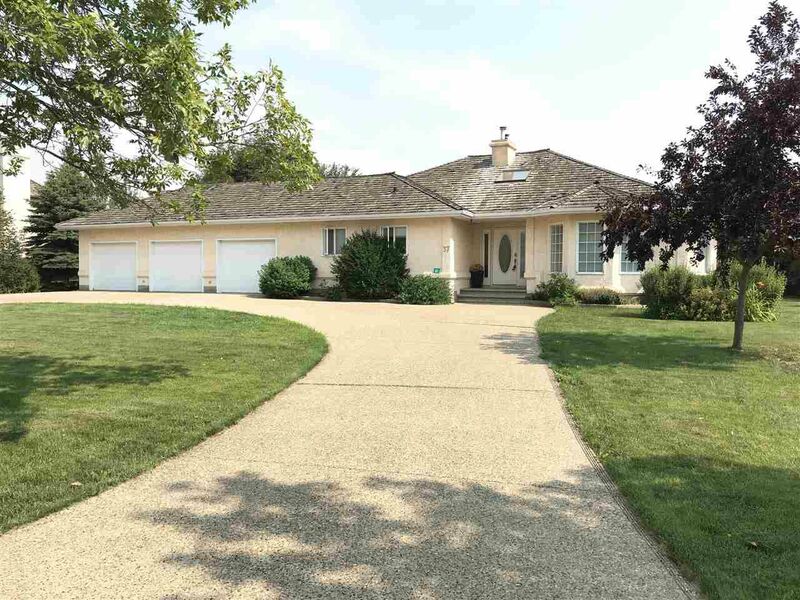 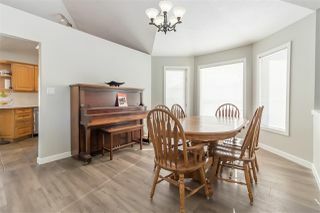 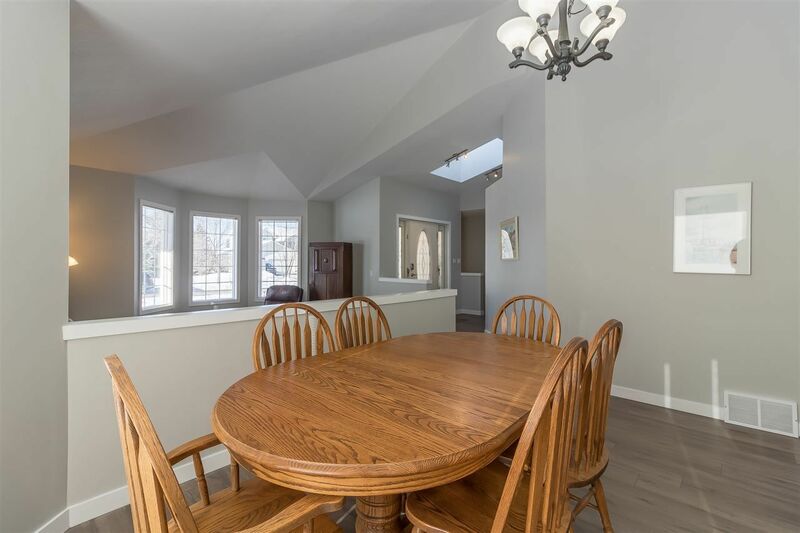 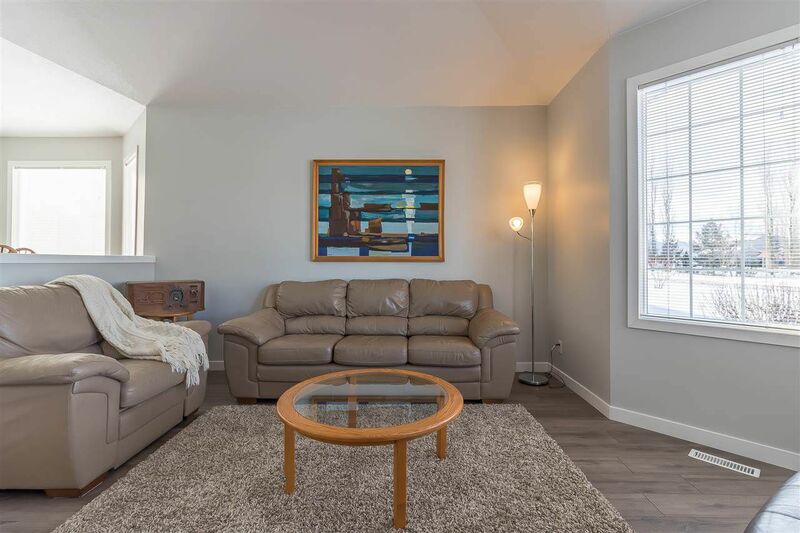 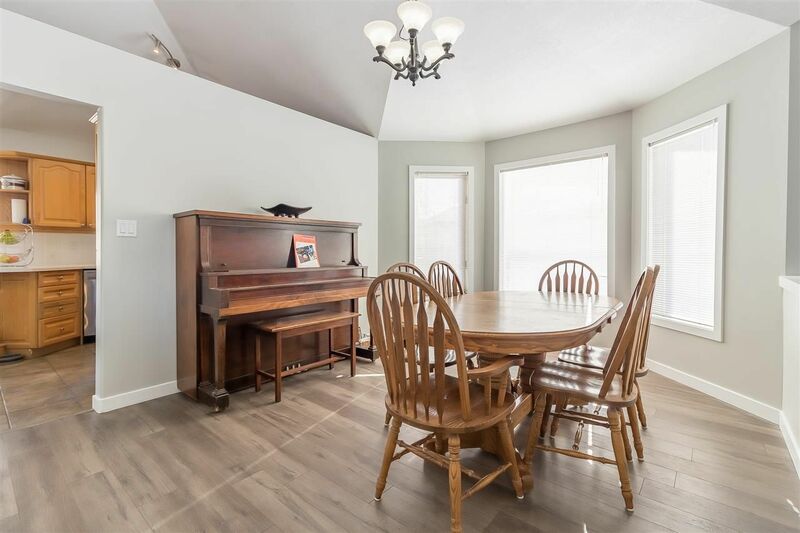 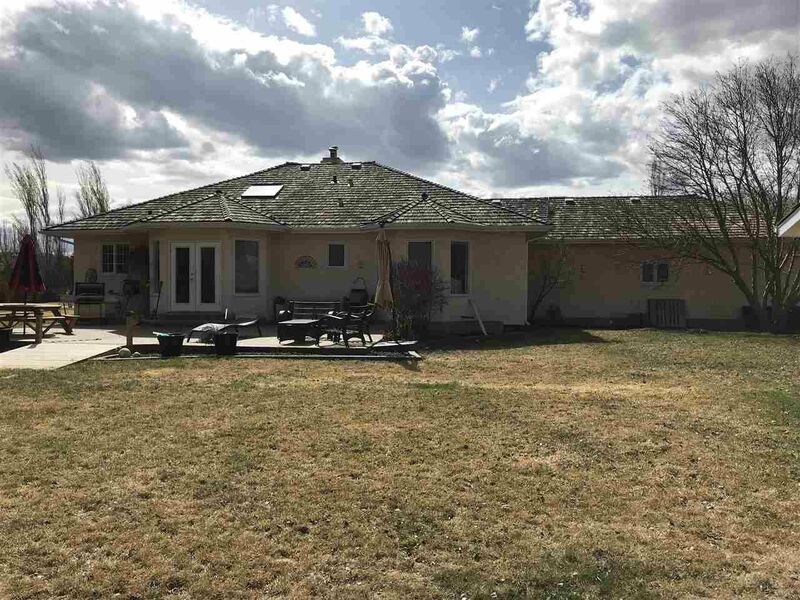 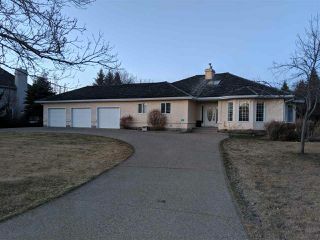 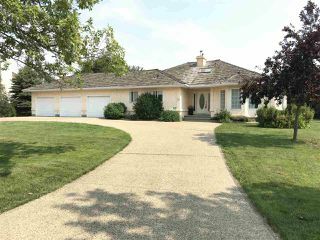 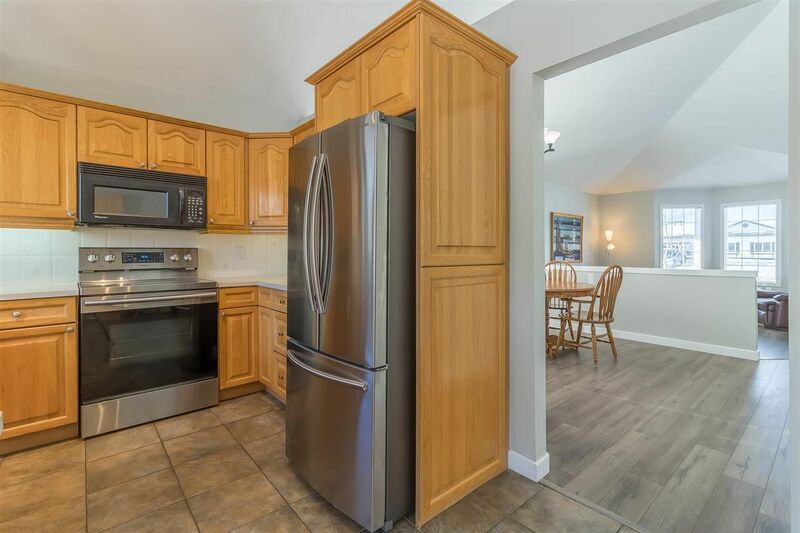 Enjoy country living mere moments from St. Albert: welcome home to this 1,740sqft, 5-bedroom, 3-bath, fully developed, custom bungalow situated on a private 0.51-acre lot in Bristol Oaks with attached triple and detached double car garages. 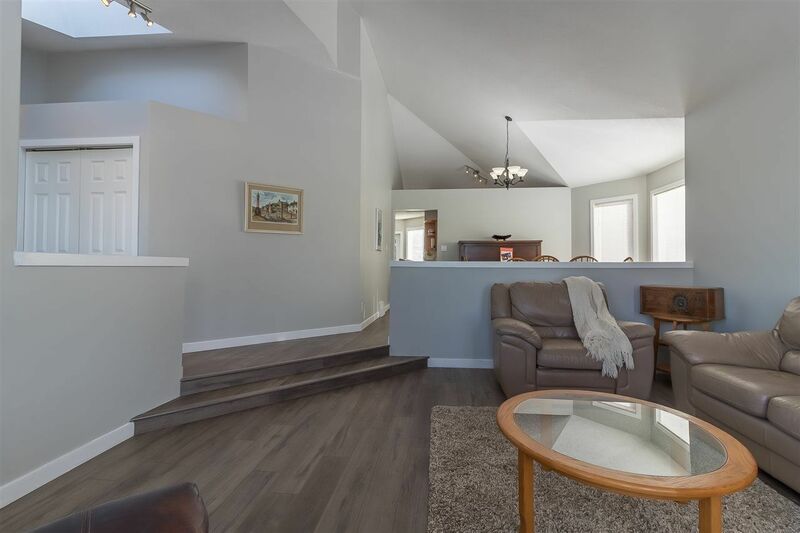 Offering over 3,400sqft of developed living space and soaring vaulted ceilings, the main floor boasts a sunken living room, formal dining room, and oak kitchen with corner pantry and new stainless appliances. 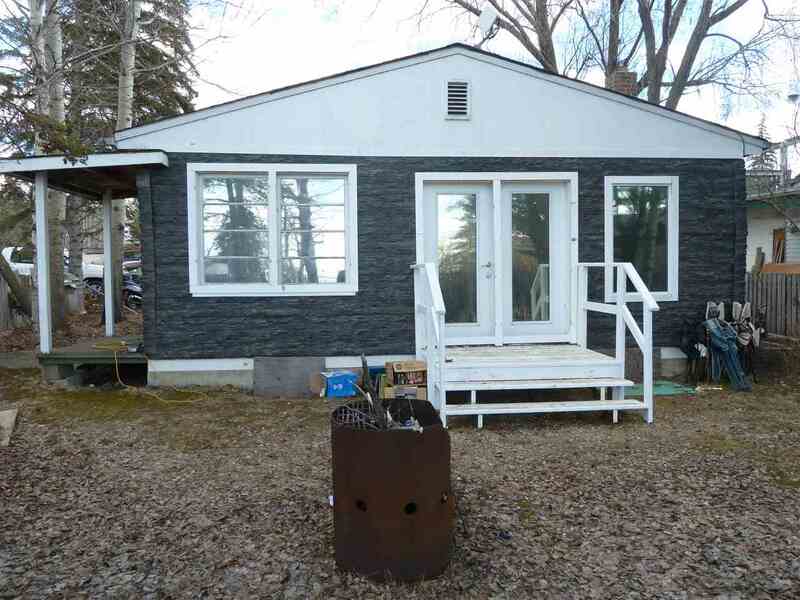 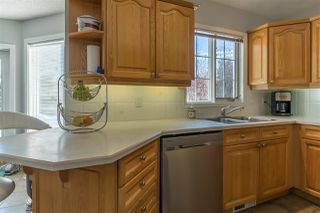 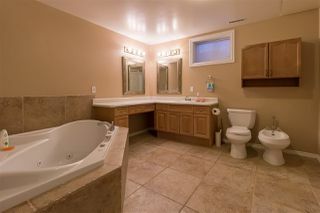 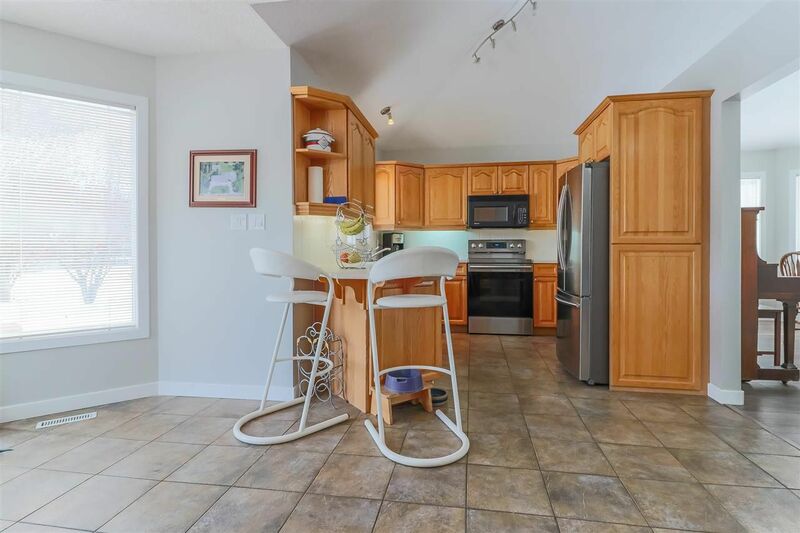 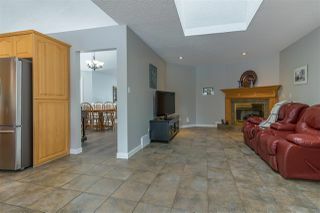 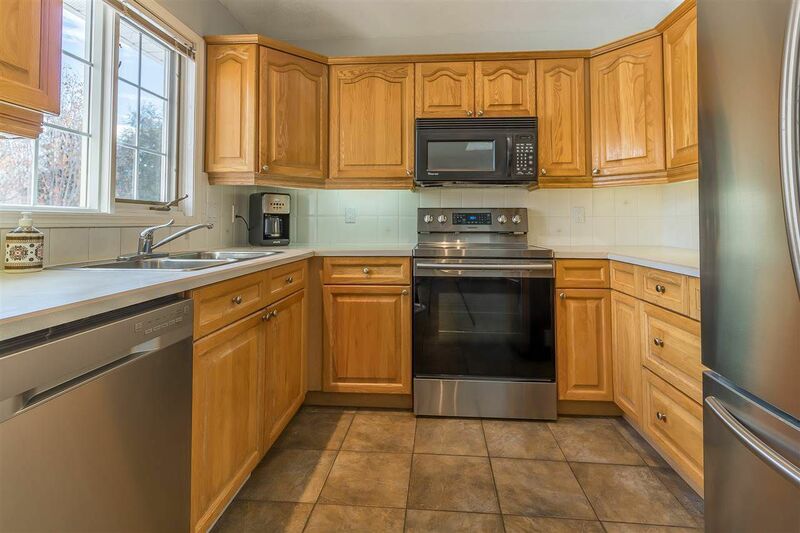 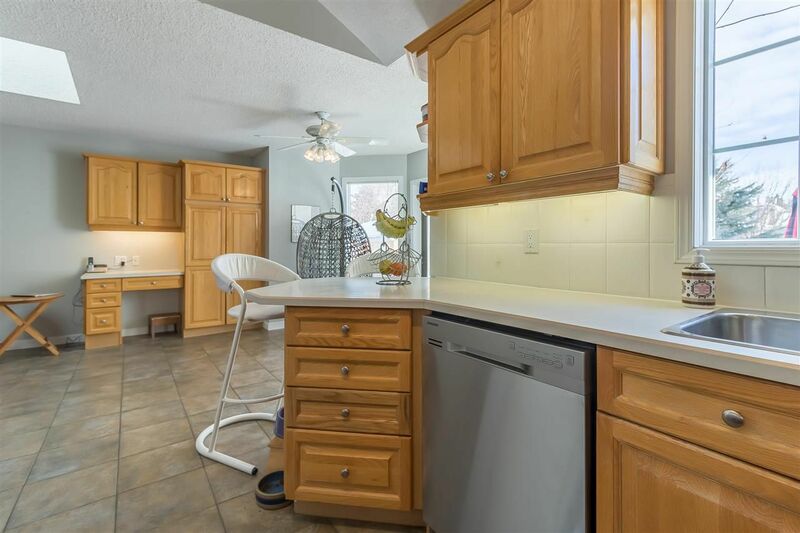 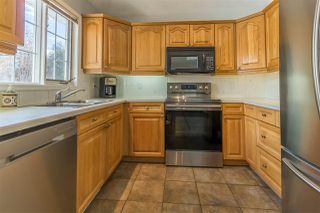 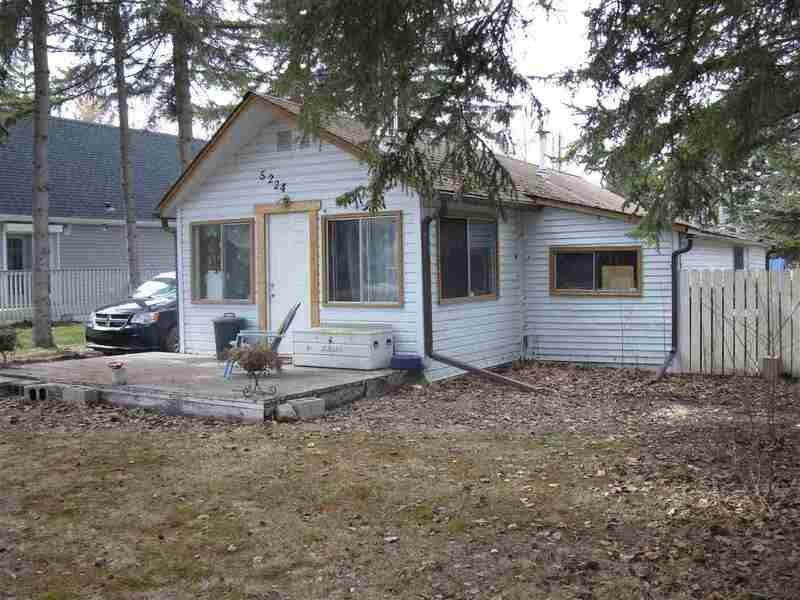 The kitchen is open to the back of the house with a dining nook and a cozy family room with corner gas fireplace. 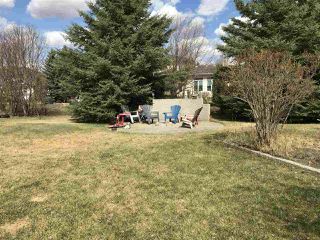 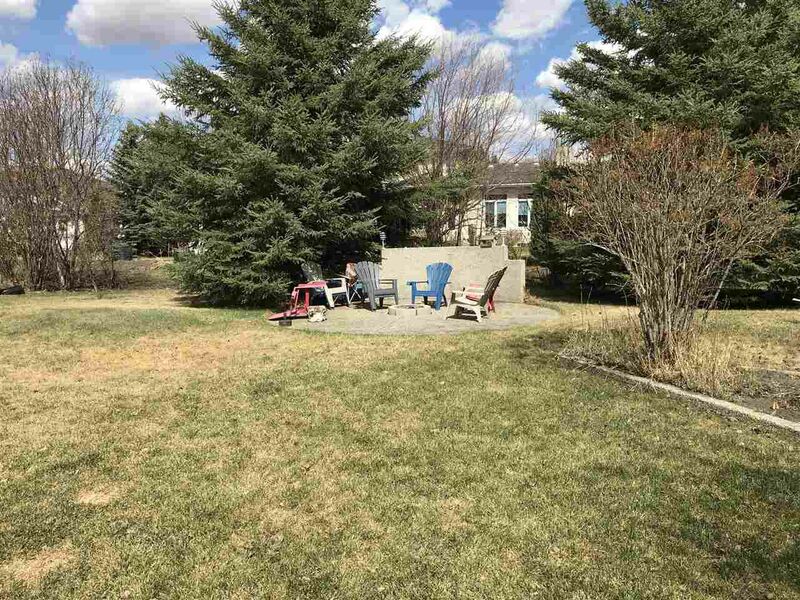 The beautiful and private backyard has an aggregate patio, firepit area and is surrounded by trees, perfect for those upcoming summer nights. 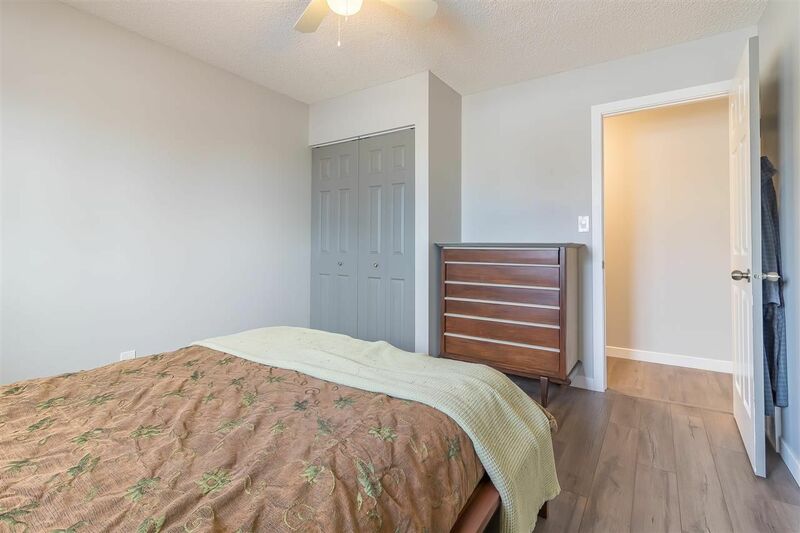 The master bedroom with walk in closet and 3-piece ensuite bath, 2 additional bedrooms, a 4-piece main bath, and laundry room round off the main level. 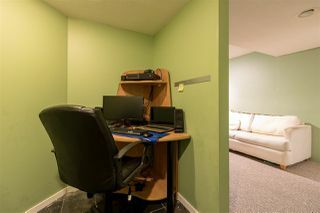 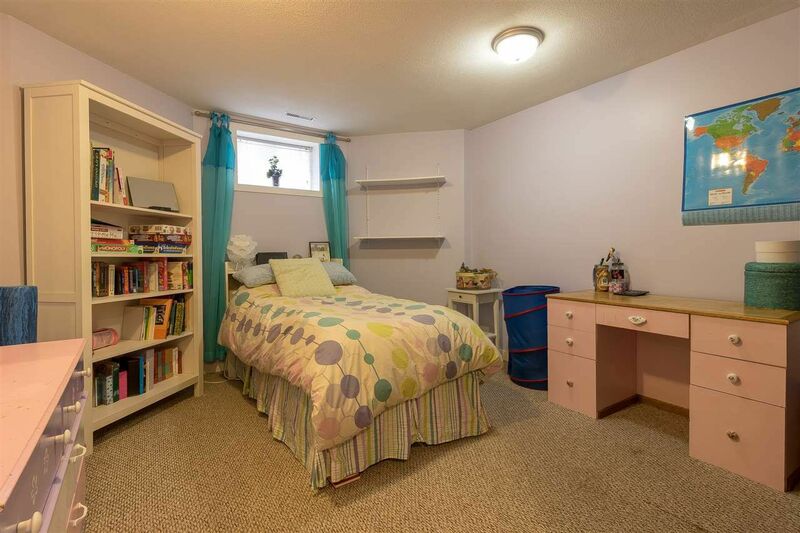 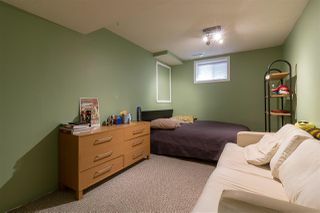 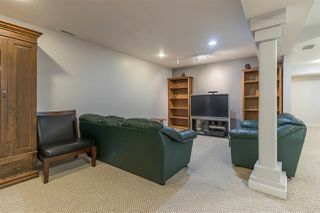 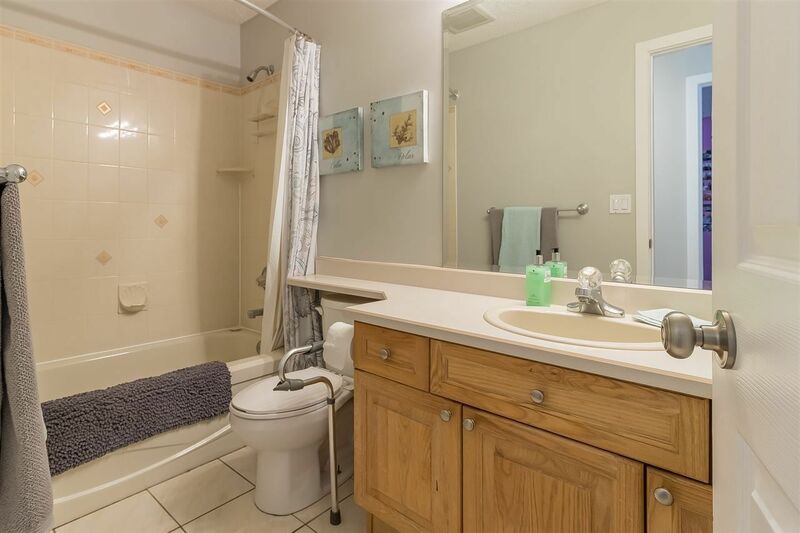 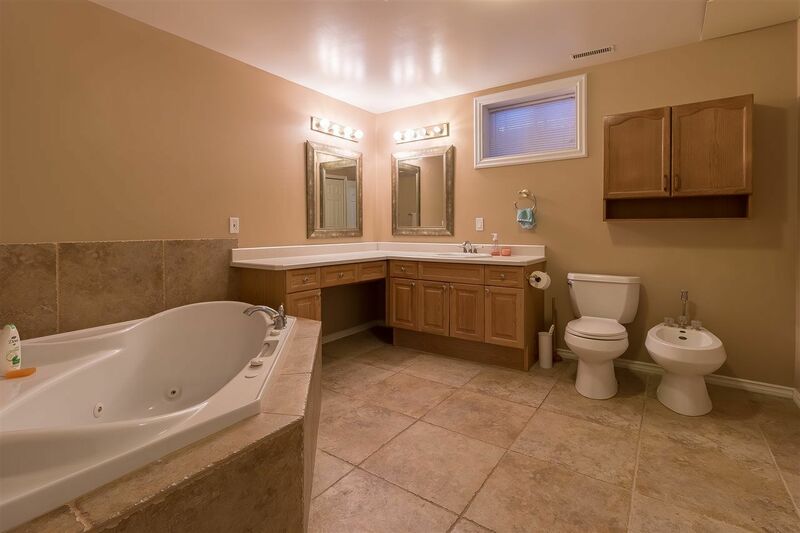 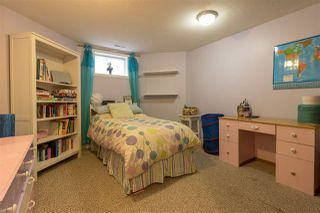 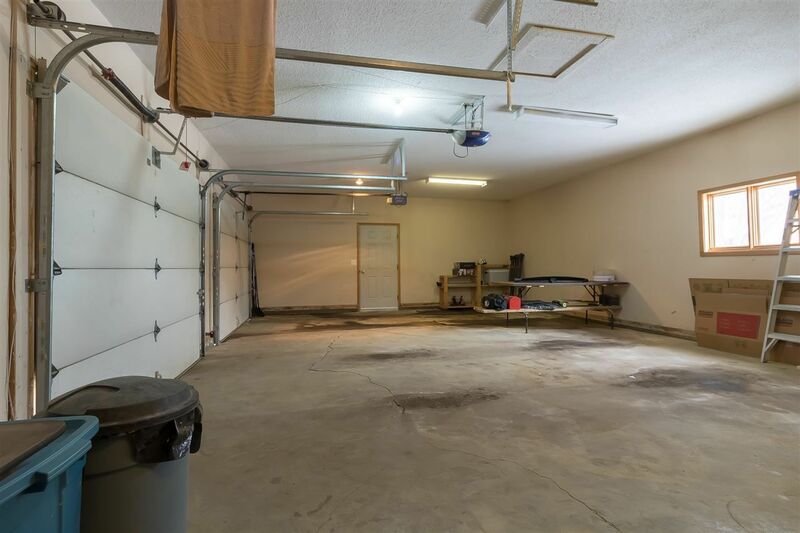 The basement is fully developed offers 2 additional bedrooms, a large family room/games area, 5-piece bathroom, an office nook, and plenty of storage. 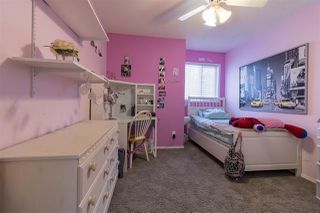 Come home!